Medicare can be complex and confusing, especially when it comes to planning for your future. 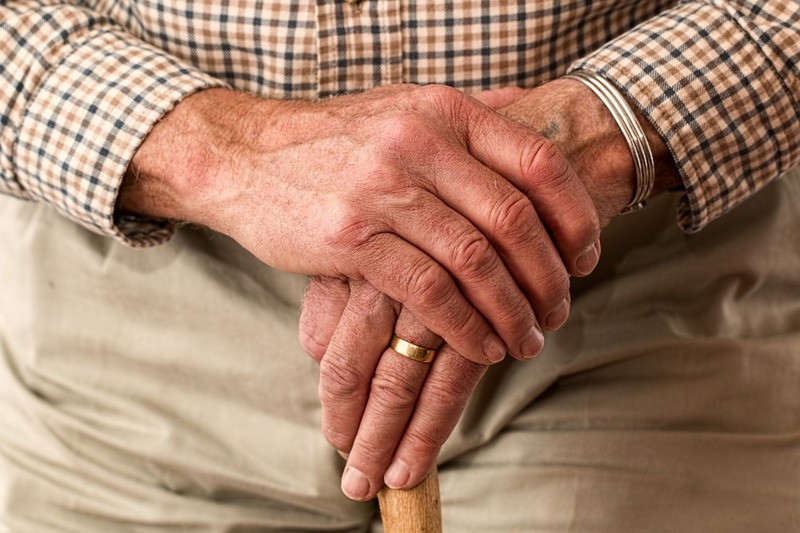 Here are some of the most common questions people ask, answered by an elder law attorney in New Jersey experienced in Medicaid assistance. When can I enroll in Medicare? The Medicare enrollment period is open for 7 months for each individual. This period runs from 3 months before the month of your 65th birthday, your birth month, and 3 months after your birth month. For anyone on Social Security, you are automatically signed up from the first day of the month in which you turn 65. Is my plan the same as my spouse/neighbor/friend? All plans are issued on an individual basis according to your unique criteria, so there may be differences between your plan and someone else’s. How much does Medicare cost? The cost depends on the level of coverage you choose. Most people don’t have to pay monthly premiums for Part A, while Part B is dependent on your income with most people paying $134 per month (this may be higher if your income is higher, and will be lower if you are on Social Security). Part C and D monthly premiums vary by plan and income as well. What long-term care does Medicare cover? Medicare will not cover long-term care if it is not medical in nature. 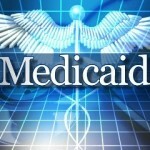 It will cover long-term hospital care, skilled nursing, certain home health services, hospice care and respite care. Medicare Part A only covers nursing home care in a certified facility if certain individual conditions are met. Medicare Part A and Part B vs. Medicare Advantage Plan – What is better? This depends on your individual circumstances, but it may be a good idea to choose the Advantage plan if you are on prescription drugs, you want to cap your out-of-pocket health spending, you want vision and dental coverage, or you want an alternative to the 20% coinsurance on Part B. What is Legacy Planning All About? Legacy planning is a term that’s increasingly associated with estate planning – but what is it really all about and should you consider it? Here’s some insight from an estate planning attorney in NJ. Essentially, this is a more comprehensive estate planning and financial strategy that focuses on ensuring a smooth transition of wealth and/or assets over multiple generations to come. It is especially important for people with small businesses or other assets that require maintenance that they would like to keep in the family for as long as possible. While ensuring those assets are legally protected through the decades to come is a main focus of these strategies, many people also view it as a way of reducing potential conflict and passing on family values – a way of protecting their family relationships as well as preserving their wealth. Who Can Benefit from Legacy Planning? “Legacy” is a word most often associated with the famous and wealthy, but the truth is that most families can benefit from these strategies – we all have a legacy. Here are some of the main goals of legacy planning – if they resonate with you, then it’s a good idea to investigate this option further with your estate planning attorney. Deliver financial security: Legacy planning is about caring for those you leave behind and ensuring they have financial security. The strategy is to firstly develop your own financial security as far as possible to ensure that your wealth is growing as much as possible, then to establish goals for how you would like your assets to be distributed and how you would like your heirs to benefit. It’s about making your hard-earned money work hard for you, your heirs, and future generations. Creating continuity and longevity: This plan is all about ensuring that something important to you is passed down properly through the generations. It’s not only about who will inherit the asset or wealth, it’s about how to protect it and manage it properly so that it continues to grow and pass on to new generations – and not dwindle away. This is especially important for family businesses. 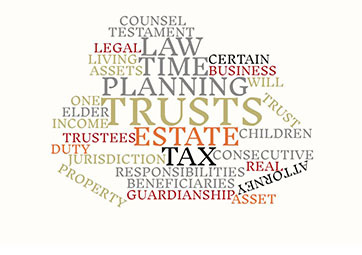 Address taxation: Estate and other taxes are always a concern when you have assets or wealth and want to ensure it goes to your loved ones rather than the government. Legacy planning ensures that the tax burden is minimized and addressed from the start, to ensure you know exactly what will happen and have the peace of mind that comes from knowing you r heirs will benefit as much as possible. 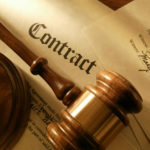 At Sedita, Campisano and Campisano in New Jersey, estate planning attorney Frank Campisano is ready to assist you with all your estate planning needs – whether you need to make a business succession plan, Last Will and Testament, Power of Attorney, a Living trust or to minimize inheritance tax on your estate.